» Would you like more information on tolls? True and False on tolls. 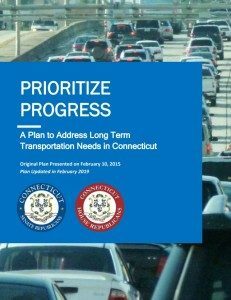 Feds call Connecticut's statewide tolls proposal "new territory"